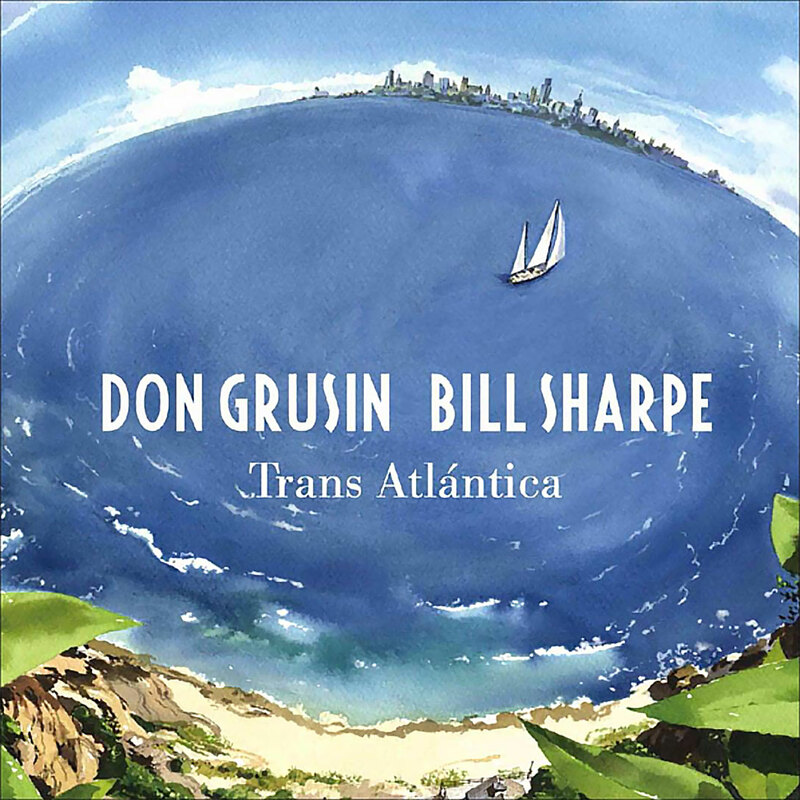 Don just completed a musical collaboration with Bill Sharpe of the great Shakatak band in the UK. Entitled Trans Atlántica, the CD is a musical travelogue – a collection of tracks produced and energized by two years of visiting one another’s studios from LA to London to Boulder, sending ideas and files back and forth over the Internet. It features players and singers including violinist Charlie Bisharat, flautist Elvis du Chez, singer Ashley Maher, and saxophonist Derek Nash. The CD was mastered by multiple Grammy-winner an old friend and our life-guru Roger Nichols (Steely Dan) and is also set for release by Universal Japan on May 16, 2012.